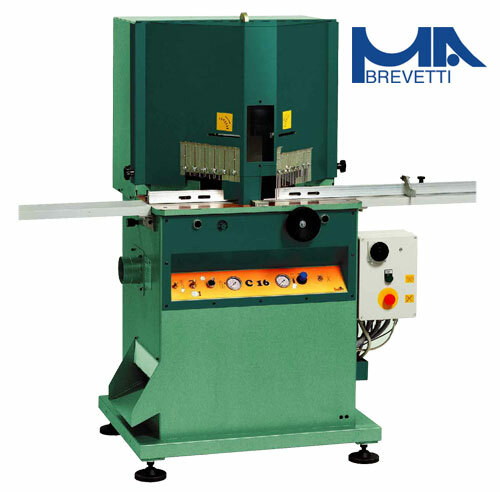 The Brevetti C16 production double mitre saw has been designed for the production framer. Featuring an air operated vertical travel and clamping system, it a clean and precise cut on both timber, synthetic & aluminium mouldings. Internal wastage support to eliminate chipped cuts.